Ann has been in the care business for over 20 years and has 4 care homes. Deputy manager Julie Jakuba assists Ann in the running of Southfield, has 20 years experience, a level 4 NVQ and registered Manager Award. 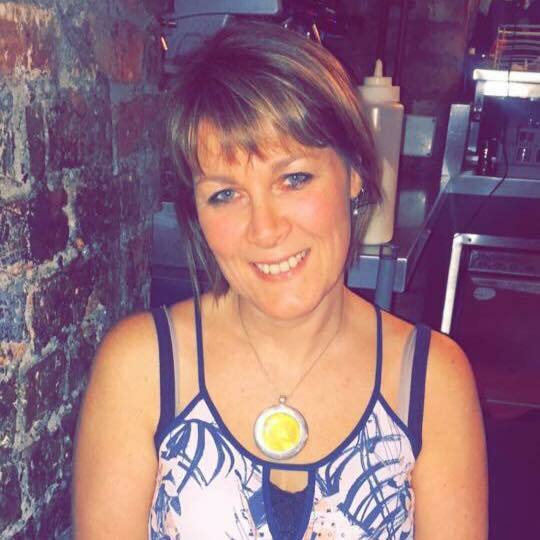 Head of care Judith Hallworth has been at Southfield for 20 years and ensures that the highest level of care is both planned and given. Judith also has a level 3 NVQ. There are 18 senior carers and care assistants, all of whom have between level 2 and level 4 NVQ and bring a wealth of experience within the care profession to Southfield. All are involved in continuous professional development, attending regular training courses to keep abreast of the latest advances in care practice. We are acutely aware of the importance of familiarity and continuity in care and so we never employ ‘agency’ staff. All our staff work as a team, are employed directly and there are always two care staff members available through the night. 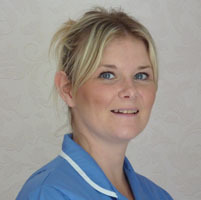 Each resident has one staff member who works most closely with them as a ‘key worker’. 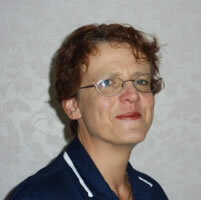 They are responsible for monitoring, reviewing and co-ordinating the resident’s individual care plans. Key workers are offered regular supervision by the manager, who has responsibility for chairing reviews and for communicating with outside professionals, who may also be involved with particular residents.